If you have been charged with a DUI in Avondale, Arizona, your first step is to call an attorney experienced in Avondale, Arizona DUI law. My AZ Lawyers attorneys are experts in DUI and criminal defense law, and a Driving Under the Influence conviction is a serious crime with serious penalties. You should take advantage the protection that our Avondale DUI lawyers and DUI team can provide for you when facing criminal charges in Avondale, Goodyear, or Glendale, Arizona. Having the Avondale DUI Lawyers from My AZ Lawyers is on your side, you can be confident that an attorney will challenge the evidence presented against you, sift through the complicated rules and law, and prepare a defense in order to maintain your “presumed innocent” status and safeguard your rights. Our Avondale DUI Team offer 20+ years of experience and a full staff of attorneys, paralegals, and legal assistants ready to defend your freedom. Call our Avondale DUI Lawyers at (623) 399-4222, we offer free case evaluations either in our Avondale office or via the phone. Avondale DUI Lawyers Office is located in an Avondale Professional Center. Look for the Palm Desert Plaza sign. 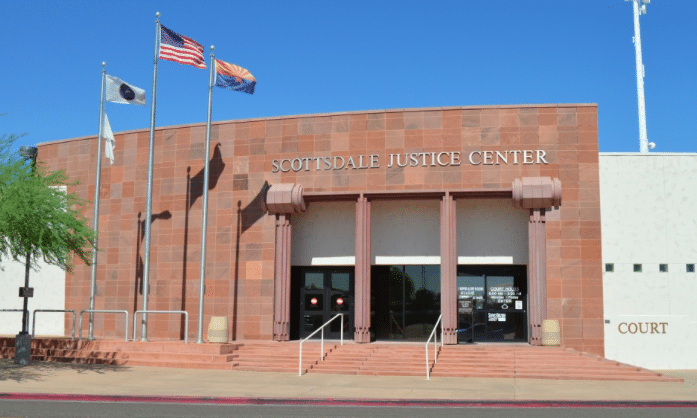 My Az Lawyers has experience defending Avondale, Arizona DUI cases, and specializes in Avondale DUI law. You should not hesitate after being charged for a DUI in Avondale to call My AZ Lawyers to discuss the specifics of your case. Call for a FREE CASE EVALUATION with one of the respected lawyers. Don’t let a DUI ruin your life. 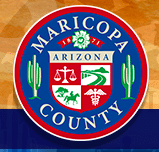 Avondale is located in Maricopa County, Arizona, near Phoenix. Avondale residents have access to many wonderful facilities and activities; the city is noted as home to the Phoenix International Raceway. The current population is approximately 76,000. Avondale is located at the base of the Estrella Mountains where Gila and Agua Fria Rivers meet. Because of it’s close proximity to Phoenix, Arizona, there are plenty of opportunities for shopping, dining, and recreation. Home to the Randall McDaniel Sports Complex and many acres of parks, residents and visitors experience many sporting events. Avondale is also minutes from Jobing.com Arena, the University of Phoenix Stadium, and Cactus League stadiums. Avondale hosts special events throughout the year, and offers hiking, biking, and trails at the Maricopa Count’s Estrella Mountain Regional Park. 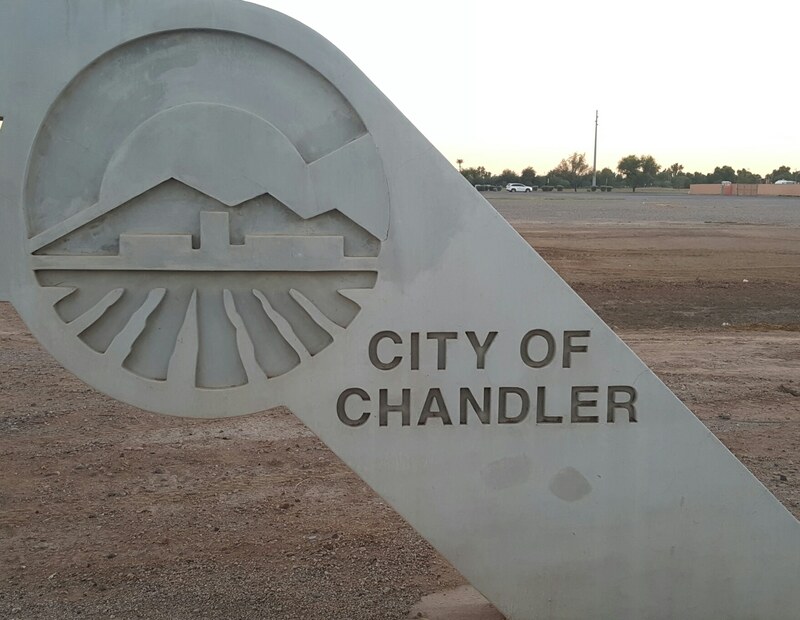 visit the official site of Avondale, Arizona for more information on the city. Looking for additional legal help in Avondale?